Hello, Dear Ones! We live in amazing times. Prophecies are being fulfilled before our eyes. The news reads like it is coming straight from the Bible. We see the Ezekiel 38 alliance and the destruction of Damascus on the rise (Isaiah 17). As the US moves it’s embassy to Jerusalem we see Jerusalem becoming a burden to the nations…all leading up to Zechariah 12. Wow! What does this mean for Followers of Jesus? Look up! Our redemption draws near. 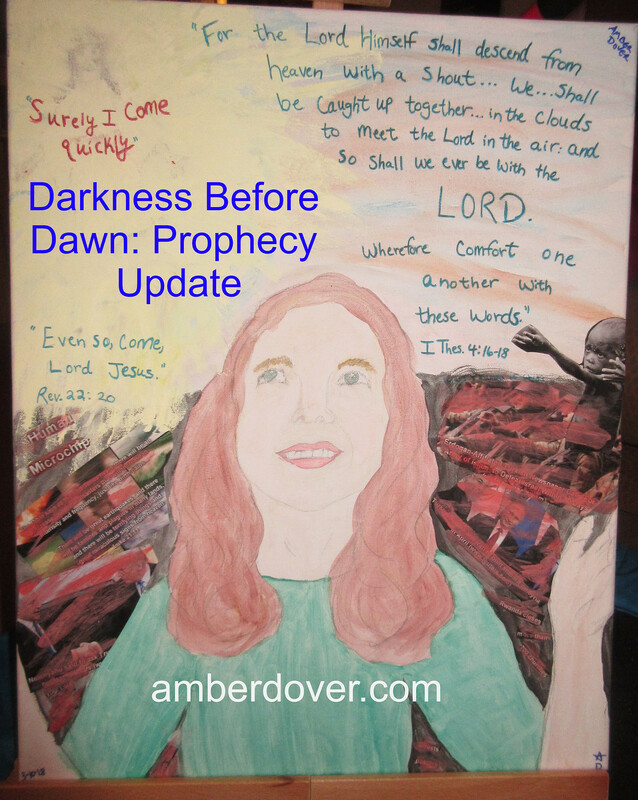 Jan Markell- 15 signs the Rapture is imminent. PS: I haven’t forgotten you. Thank you for your patience. Please keep my family in your prayers. A lot is going on. Love to you all!